We found 8 holiday homes matching your search criteria. New on site for start of 2018 at Freshwater Beach, Bridport. sited in a prominent position with sea views on the Jurassic Coast. 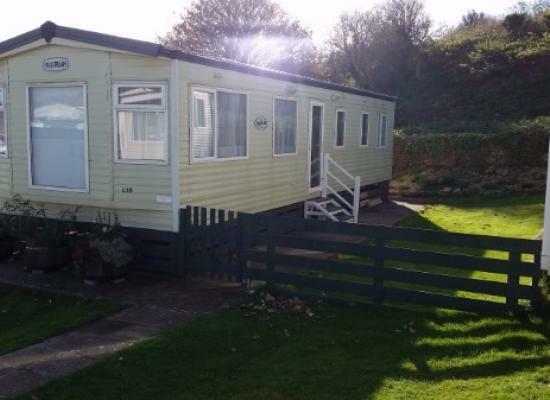 Pet Friendly 3 bedroom static caravan. Near to where BROADCHURCH was filmed. This double glazed centrally heated caravan sleeps up to 8 guests. 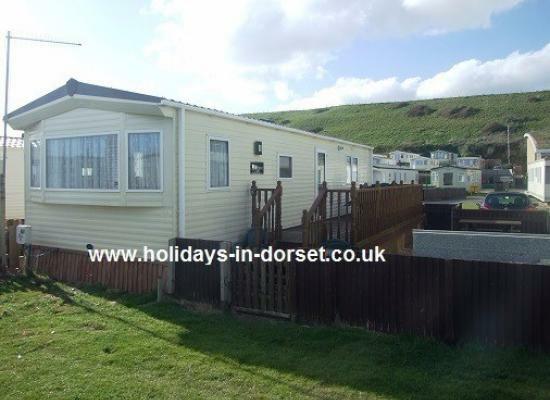 Our caravan is sited on a fantastic pitch with private fenced garden and stunning sea views. It is a two minute walk to the beach and all amenities. 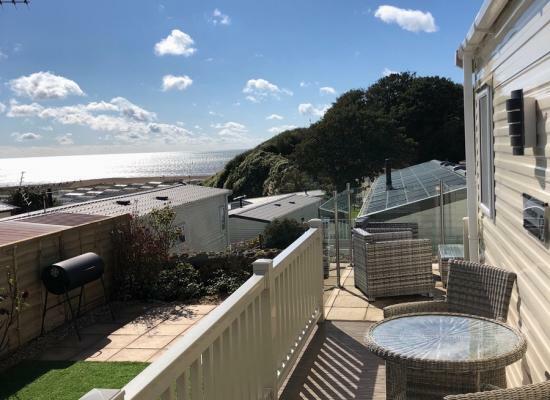 Luxury 2 bedroom Willerby Brockenhurst holiday home situated on Freshwater Beach with direct access to the beach and campsite amenities. 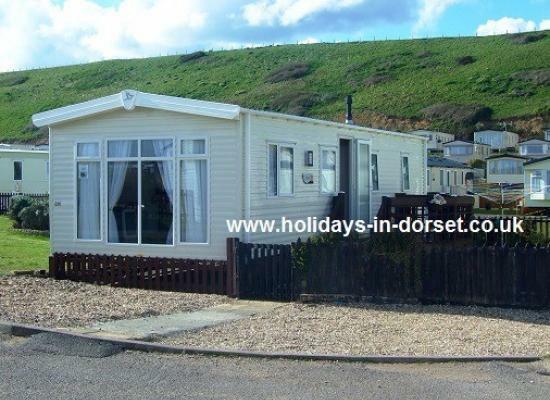 Freshwater Beach Holiday Park is situated about 1 mile from the market town of Bridport in Dorset. Freshwater Beach really does have something for everyone, from those who are looking for a quiet relaxing getaway to those who want to enjoy the many facilities on offer. On-site you will find facilities for all ages to enjoy throughout the caravan holiday plus there are takeaway food outlets and a well-stocked shop for your convenience. Nearby is a beach that can be accessed directly from the site. The nearby town of Bridport offers a good range of amenities including restaurants, cafes, a good selection of shops and of course supermarkets where you can stock up for your holiday. You can enjoy a cliff walk which provides some fantastic views. Nearby you will find Weymouth and Lyme Regis which you can visit during a day out.